Raise your hand if you could use more money for college. As part of our on-going commitment to our members, Achieva is pleased to announce the 2018 Achieva Scholarship Competition. Ten deserving students will each collect a $1,000 scholarship, and two students will be awarded $2,500 scholarships. To be eligible for the $1,000 Achieva Credit Union Scholarship applicants must be Achieva Credit Union members in good standing and either be a high school senior or be currently enrolled in college or vocational training school. To be eligible for the $2,500 Hugh “Max” Kriever Memorial Scholarship, applicants must be Achieva Credit Union members in good standing and be a graduating high school senior committed to majoring in education. Applications and full instructions can be obtained here. Deadline for applications is March 31, 2018. 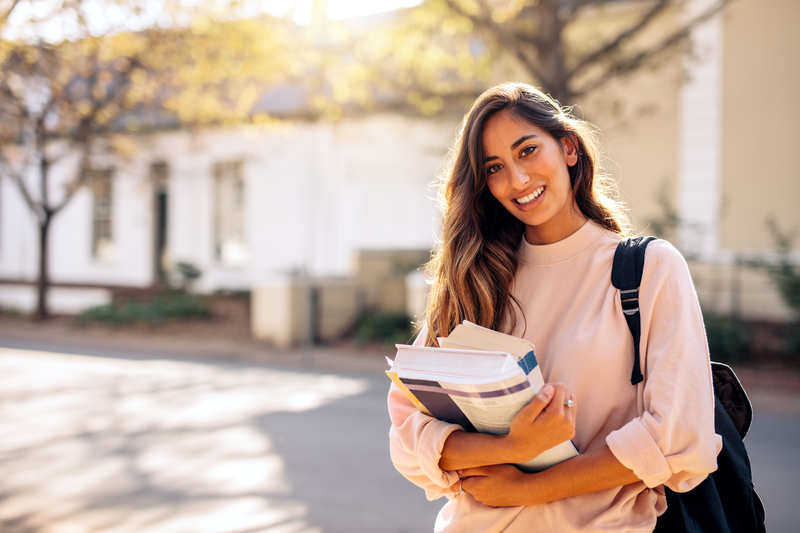 Achieva Credit Union and the Achieva Foundation are firm believers in education, and together we invest in the future of our members by offering these scholarships.